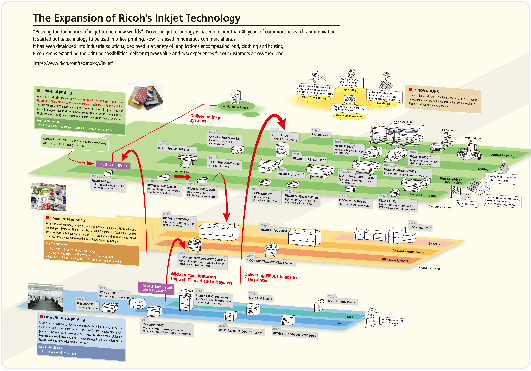 Ricoh's inkjet technology is based on more than 40 years of continuous research and innovation. It started out as technology to be used for office printing. Now it is used in numerous commercial areas. It has even developed into industrial solutions, deployed in a variety of application encompassing food,clothing and housing. 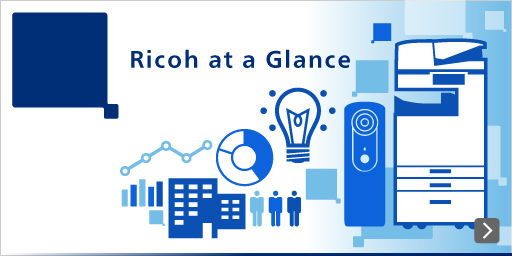 Ricoh keeps expanding the printing possibilities, delivering new value and new experiences for our customers across the globe. Ricoh's inkjet technology development team started out focusing on the creation of a business inkjet printer - one that is fast, supports plain paper printing, and operates at low cost per page. 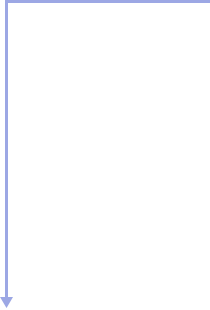 The development yielded a bi-pitch laminated piezo actuator. This technology is the foundation of the heads used in Ricoh's inkjet product portfolio. With high quality printing on a wide range of media at high speed, Ricoh helps you expand your business. The RICOH Pro VC60000 continuous feed inkjet printer can print on offset coated paper at 1200 x 1200dpi and speeds of up to 120m per minute. The RICOH MH SERIES inkjet heads boasts high durability and supports wide range of inks. The inkjet head and ink technologies developed over several years are now deployed as solutions. 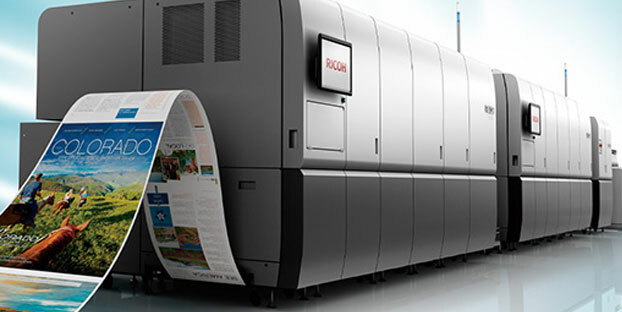 Ricoh will enable printing on many different media across the globe. continue to bring about innovations in many fields. 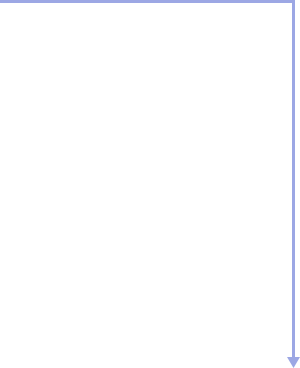 to deliver new value to society. 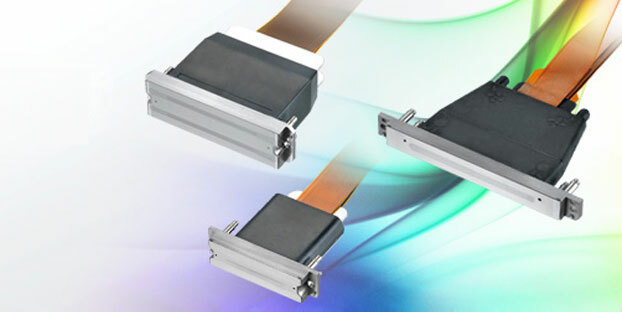 These highly durable series of inkjet heads support a variety of applications from high-resolution to large droplet.